Where the Sunset is complimentary! Say “I do” at Pietro’s! 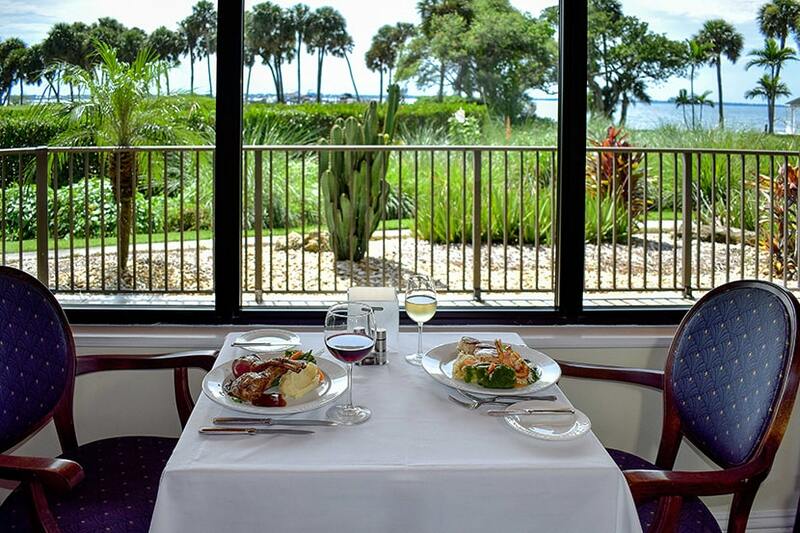 “Whether you are looking for a romantic meal for two or a larger dinner with family or friends, Pietro’s on the River at The Island Dunes Country Club is a place to slow down, relax and be spoiled.